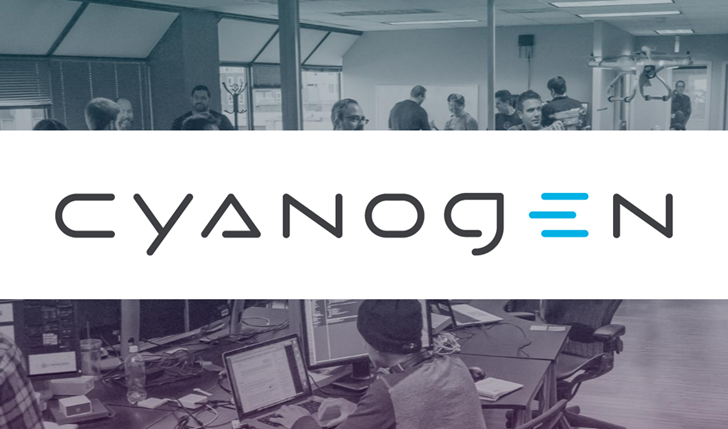 Steve Kondik has left a statement about the rather troubling news coming out of Cyanogen Inc. this week on the [private] official CyanogenMod developer Google+ community, and things aren't looking pretty. 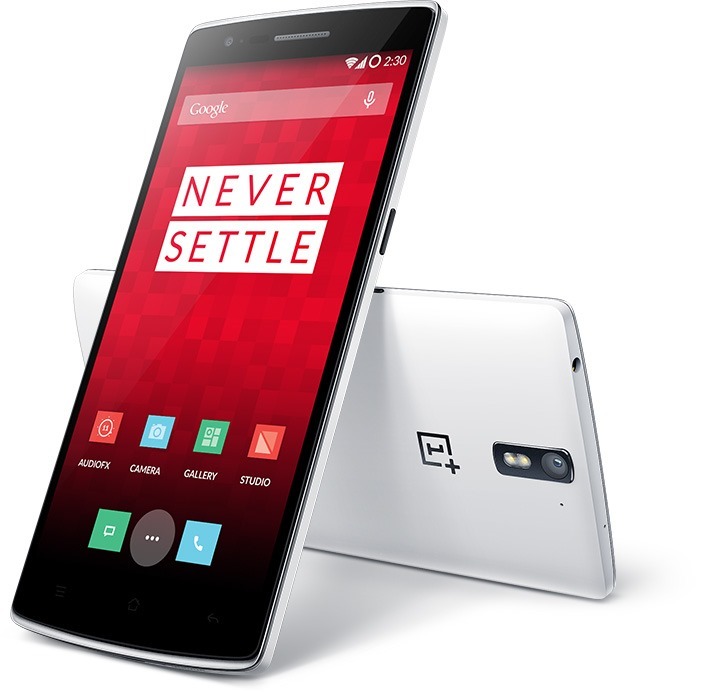 According to documents found by XDA detailing the proceedings of the Micromax v. OnePlus lawsuit in India - resulting in the barring of sale of the latter's phone there - the falling out between Cyanogen and OnePlus was far uglier than previously reported, but probably as ugly as some of us imagined. A series of emails between Cyanogen Inc. CEO Kirt McMaster and OnePlus Global Director Carl Pei were revealed as part of discovery in the proceedings, and they show a less than amicable relationship was evolving between the two as the Micromax deal finalized. From : Carl Pei Date : Nov 17, 2014 at 8.26 PM Subject : Re : Cyanogen end.